A neuron is a specialized cell in the brain that processes and transmits information through electrical and chemical signals. These electrical and chemical signals travel between neurons by way of specialized connections with other cells. Each neuron is capable of making numerous connections, becoming a vast network of cells. The signals that each neuron sends out may be excitatory (where the potential for action increases) or inhibitory (where the potential for action decreases). The normal function of these numerous neural networks depends on a delicate balance between excitatory and inhibitory signals being passed from one neuron to another. 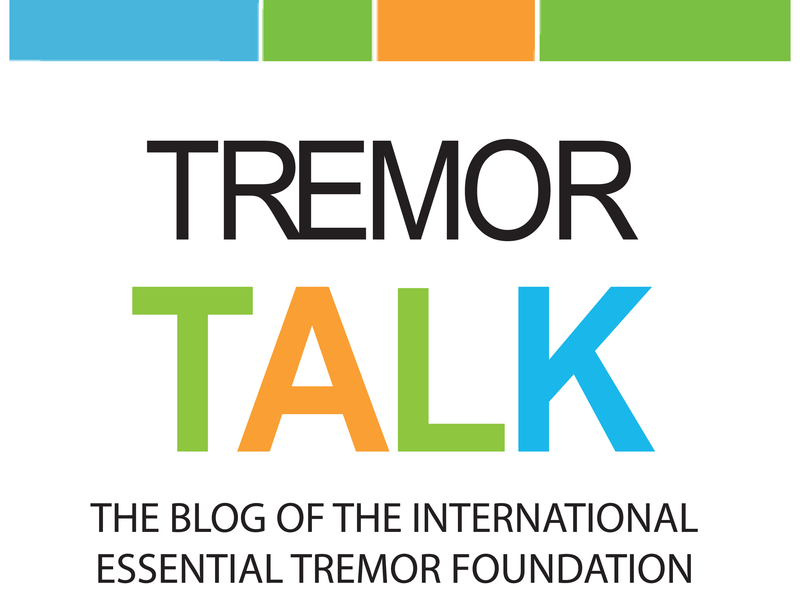 Abnormal connections or a disruption in the balance between these signals can lead to problems with motor control and possibly tremor. 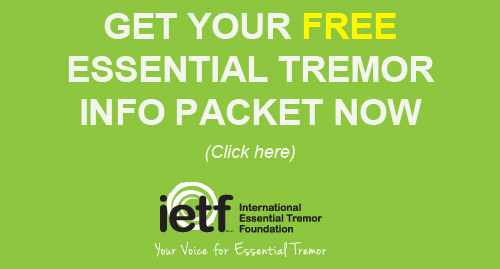 Currently, we do not fully understand if the communication problems within the neural networks of essential tremor are the same communication problems seen in the neural networks of other tremor disorders or if they are unique to ET. We also don’t understand why some neurons are prone to excitotoxicity, a process by which neurons are damaged or even killed by over-activation, and others are not. We don’t even understand what molecule regulates these signals. We have a lot left to learn about how the brain communicates and what is happening when the wrong signals are sent from the brain to the body.